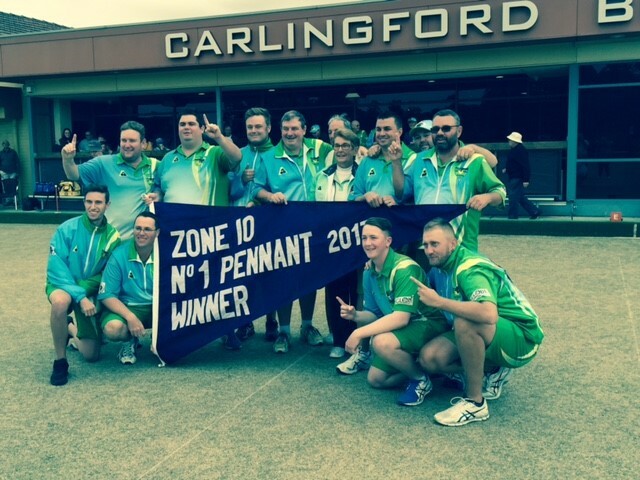 NBC Sports Club is delighted to provide two 1st class bowling greens that offer the competitive lawn bowler a premier location to enjoy this great sport. 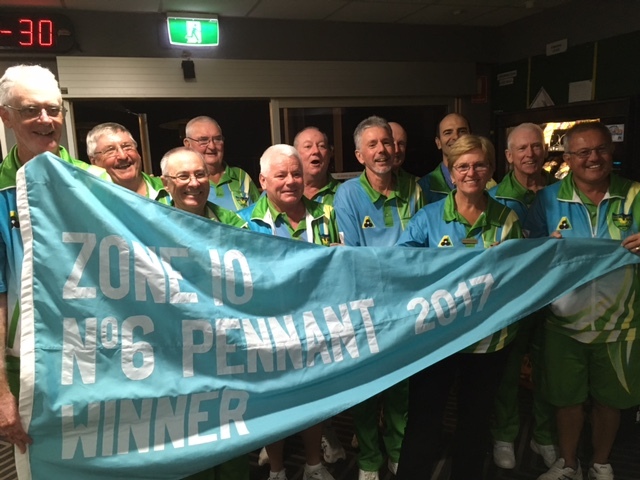 We play in the Zone 10 competition and the club has enjoyed great success over many years. 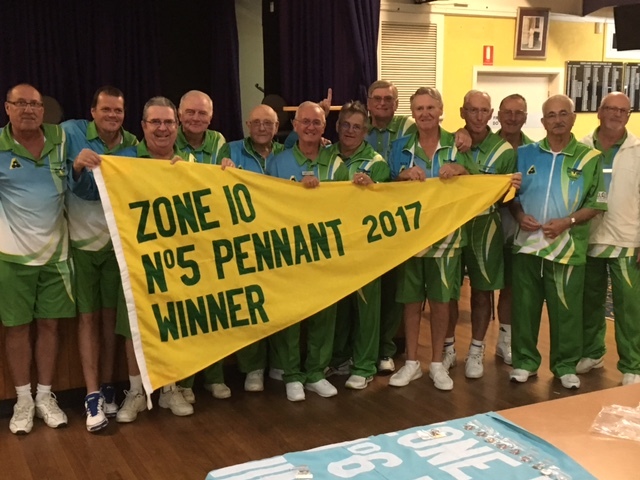 NBC Sports Club has had a fantastic year winning 4 out of the 7 Zone 10 flags (Grade 1-5-6-7). Our grade 7 team made the State Semi-final but lost to eventual winners Woy Woy. 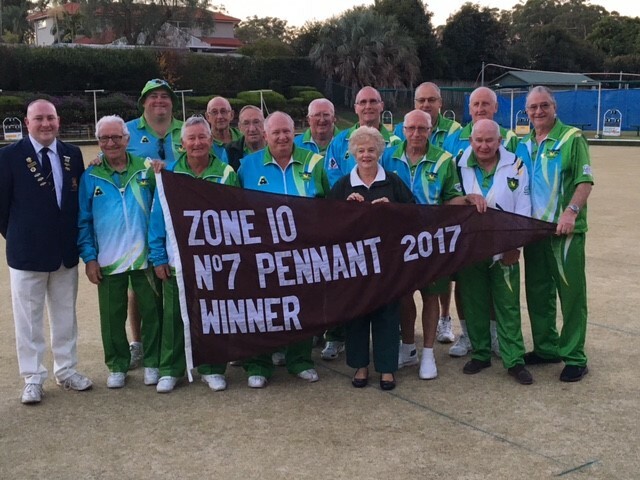 We train on a Thursday night during the pennant season and all bowlers a welcome to come along and get advice from our top bowlers Zeljko Trbara, Matthew Phillips, Bill Harkins & all our grade one players. NBC Sports Club is now recruiting for 2018 so if you are looking to join a club come and have a talk to our Bowls Co-ordinator Brett Hughes and he will show you our 2018 incentives.